Subscribe to our email lists - Most popular option! 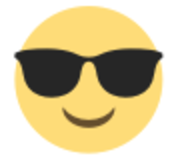 Like us on Facebook - Over 4 thousand readers strong! 🔥 Join Our CLOSED Facebook Group! 🔥 - I will approve you after you join! Yep, ANOTHER toothpaste deal! 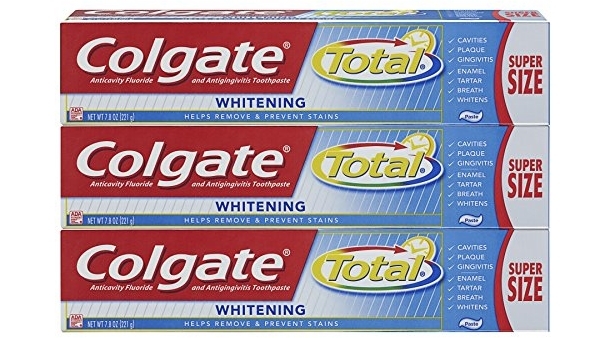 😀 The Colgate Total Whitening Toothpaste – 7.8 ounce (3 Count) is on Amazon for $13.89 (reg. $14.97) but clip the 30% off coupon and the price at checkout drops to just $9.72! Save up to an extra 15% off when you checkout via the Subscribe & Save option making the price as low as $7.64 or $2.55/tube shipped!